Like any industry, ever, the ability to make money in the long run has to do with providing real value to your customers. 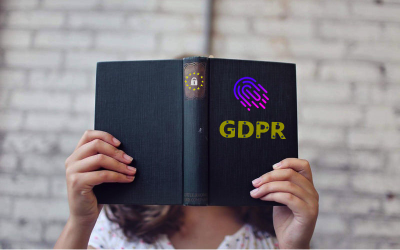 The General Data Protection Regulation (“GDPR”), which takes effect this Friday, May 25, 2018, is an iteration of the existing data protec..
Got A Great Cause? We Want To Help YOU Spread It Around! 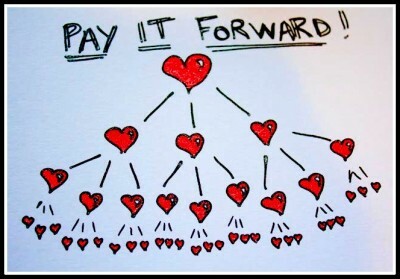 At Brightcom “paying it forward” isn’t a nice motto or a poster on the wall. While we are fortunate enough not to only enjoy what we a..